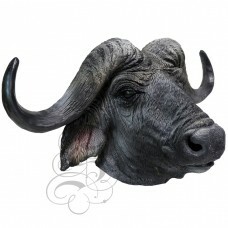 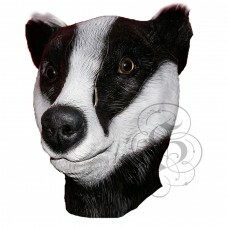 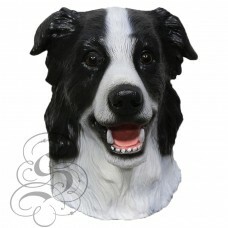 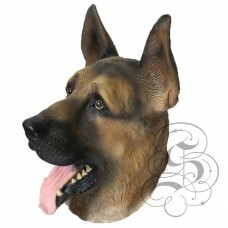 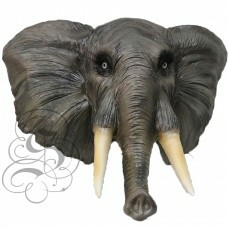 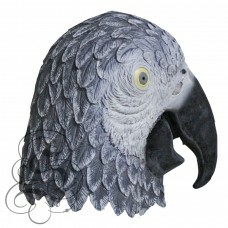 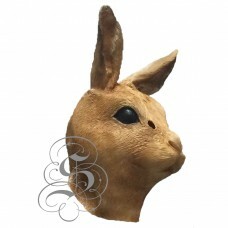 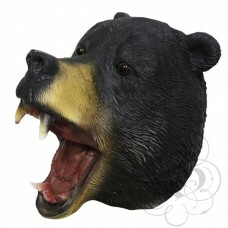 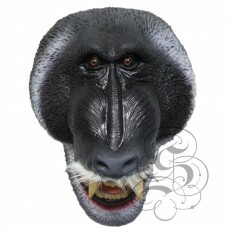 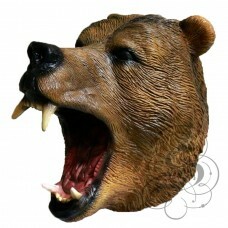 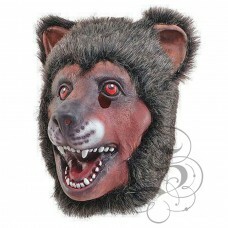 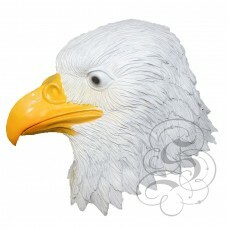 This is a mask of a African Grey Parrot Bird Mask regularly kept by humans as a companion parrot, pr..
Latex Bear with Fur MaskThis full head latex mask is one from our animal mask range, this 100% latex.. 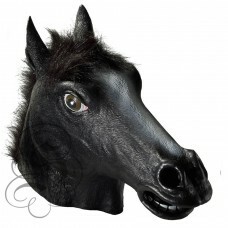 This is a mask of a Black Horse, a powerful four legged animal capable of carrying us over long dist.. 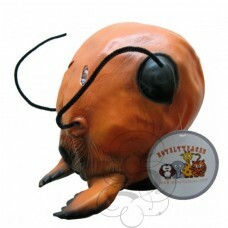 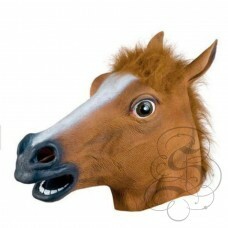 This is a mask of a Brown Horse, a powerful four legged animal capable of carrying us over long dist..